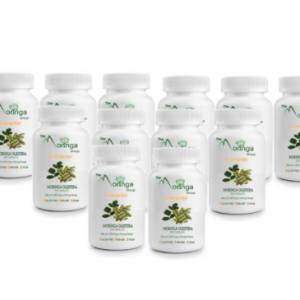 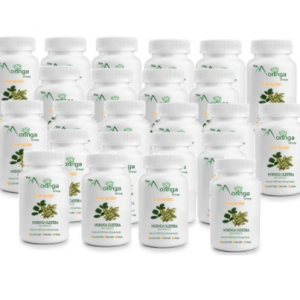 Moringa tea is made using naturally dried organic moringa leaves. 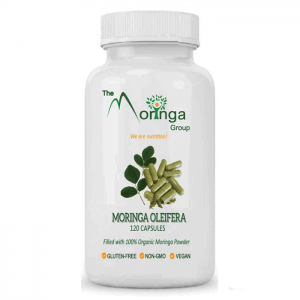 It contains no caffeine and can be consumed regularly morning, noon or night. Moringa tea is delicious on its own, or can be flavored using honey or lemons, to taste. 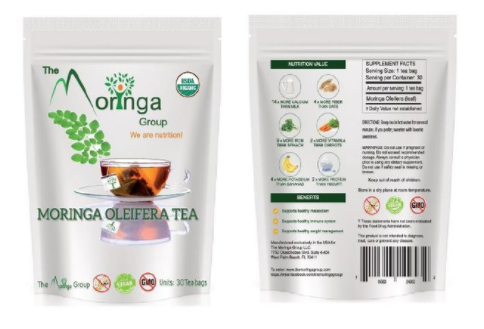 It is also delicious mixed with other teas such as peppermint or pomegranate. 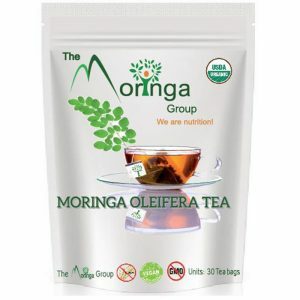 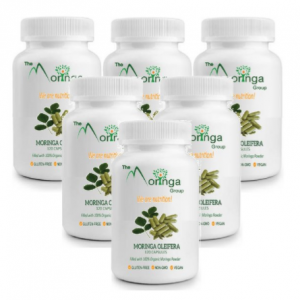 Drinking moringa tea is a refreshing and comforting way to get more moringa nutrition into your daily diet.